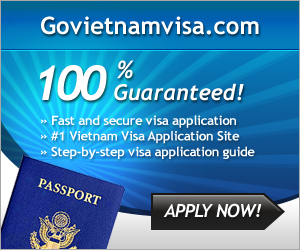 Business Insider has listed the most delicious dishes in nations on the planet and phở is the first name when talking about Vietnamese cuisine. 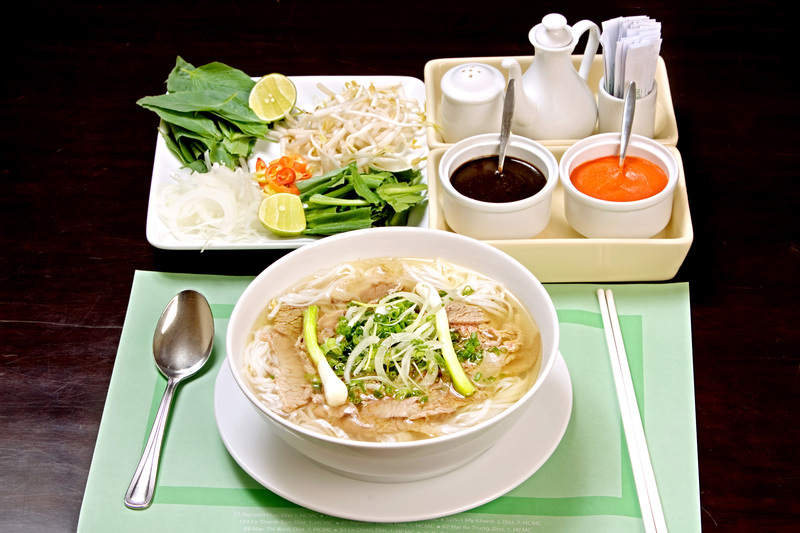 Business Insider Praised Phở As The Most Delicious Dish In Vietnam. 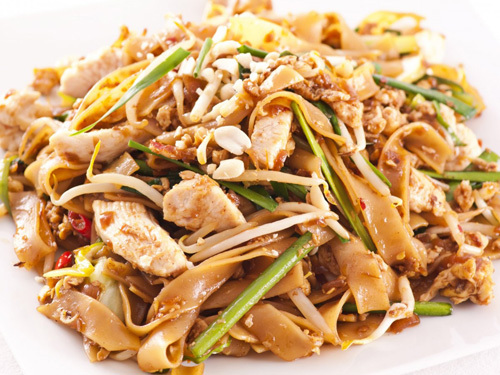 Pad Thai is one of culinary symbols in Thailand. It was created in 1930. Main materials include rice cake which is fried with tofu, shrimp and added with sugar, tamarind, vinegar, pepper, and fishing sauce. It is described with salty and sweet tastes. Banchan is only a side dish (usually various types of kimchi, vegetables, etc.) 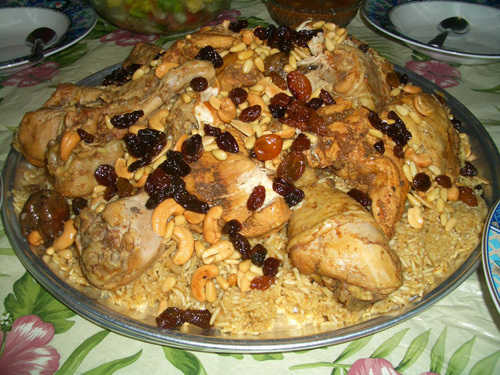 which is served with main dishes. Banchan is often placed in the middle of a dining table so that everyone can share. 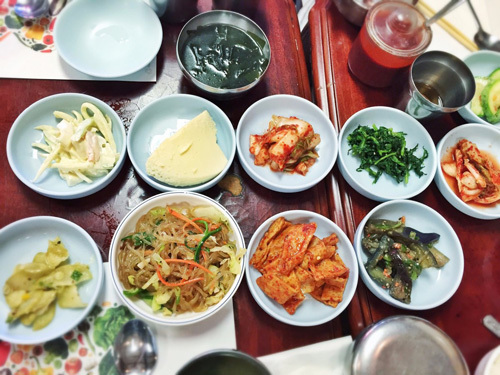 Jeolla Province is famous for serving different types of banchan in a single meal. Kabsah is a paella dish which uses many spices like cloves, cardamom, saffron, cinnamon, pepper, etc. It is usually mixed with meat and vegetables. Tourists can enjoy it while traveling throughout the Middle East but is particularly popular in Saudi Arabia. This is a dish made from chicken or pork, cooked with vinegar, soy sauce, garlic and oil sauce together. 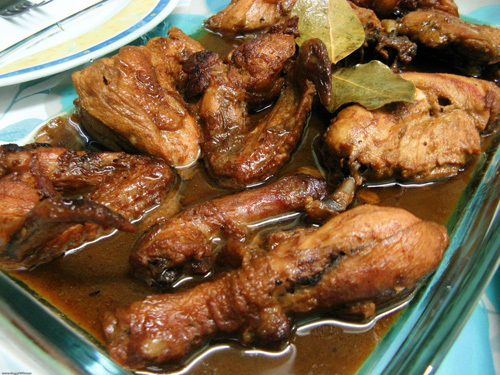 This is a favorite dish of indigenous and so popular that many people call it the informal national dish of the Philippines. 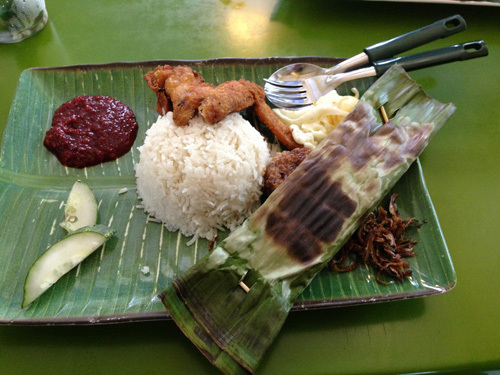 This is a popular dish of Malaysia, consisting of rice cooked with coconut milk and pineapple leaves. When you eat, the dish is wrapped in banana leaves, and chili sambal, anchovies, peanuts and boiled eggs. 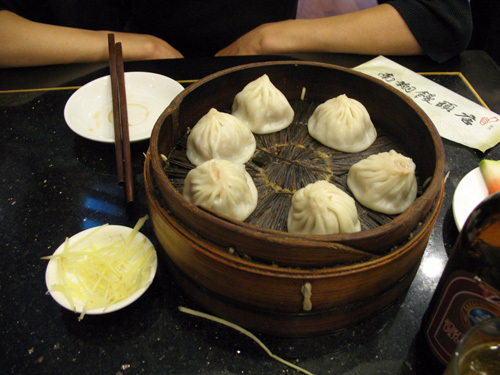 Business Insider said it is difficult to pick out the best dish in the vast Chinese nation, but one of the dishes visitors should not miss is Xiaolongbao (also known as a sub dumpling). 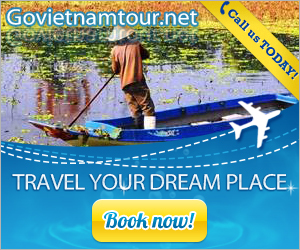 This small dumpling consists of meat, shrimp filling and soup inside. When eating, you should take it on a spoon and then use chopsticks to poke the crust lightly for soup inside spilling out and enjoy.